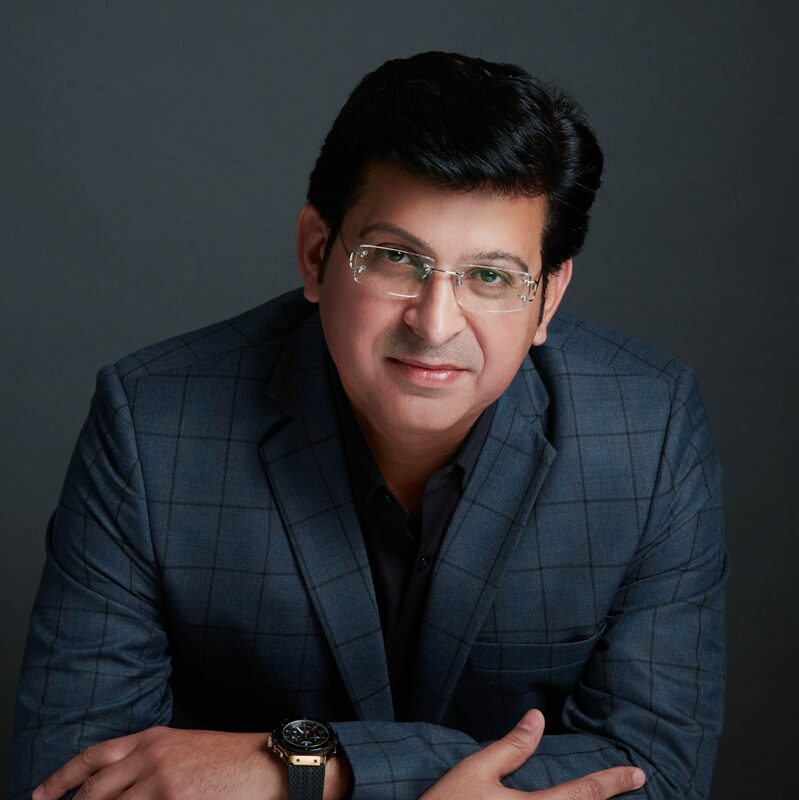 New Jersey headquartered Fractal Analytics is seeing a leadership expansion with the latest appointment of Sameer Dhanrajani joining the team as Chief Strategy Officer. The company founded by Srikanth Velamakanni and Pranay Agrawal in 2000 has emerged as the country’s second-biggest pure play analytics provider. According to co-founder Velamakanni and Global Chief Executive, Fractal Analytics, Dhanrajani has played a pivotal role in analytics-led strategic transformation in several global organizations and will lend deep expertiseand will go on to create significant client impact. “He has a rich experience of growing analytics organizations and creating significant client impact which will help Fractal in fulfilling its aspiration of powering every decision across the enterprise,” Velamakanni shared in a statement. Earlier last year, the data analytics provider saw a top brass shuffle with co-founder Pranay Agrawal replacing Srikanth Velamakanni as the new CEO. Velamakanni donned the role of group CEO and executive vice chairman. Last year, Fractal Analytics also grabbed headlines for raising $100 million from Khazanah Nasional Berhad, sovereign wealth fund of the Malaysian government that undertakes strategic investments on behalf of the government. According to news reports, Agarwal revealed plans about corporate restructuring into four entities to focus on long term future growth and streamline operations. Dhanrajani’s role is to drive strategic investments and lead the charge of high-priority growth initiatives and enable clients on AI-led transformation of their businesses. Dhanrajani’s earlier stint was as Business Leader, Cognizant Analytics and Data Science at Cognizant Technology Solutions where he built and scaled Cognizant’s analytics and data sciences business to become a frontrunner in the industry. Fractal Analytics (http://www.fractalanalytics.com ), one of the largest pure play providers of analytics, today announced that Sameer Dhanrajani has joined as Chief Strategy Officer. Sameer will drive strategic investments and inorganic growth, lead high-priority growth initiatives and help clients on AI-led transformation of their businesses. Sameer is an analytics and AI evangelist for Fortune 500 global companies and has won multiple industry awards as a top business leader in the analytics industry. Prior to joining Fractal, Sameer held leadership positions at Cognizant Technology Solutions as Global Business Leader and Fidelity National Financial as Country Head. In his recent role at Cognizant, Sameer built and scaled Cognizant’s analytics and data sciences business to be a leading player in the industry. Fractal Analytics has a 1000+ member team across 12 global locations including The United States, UK and India and has been recently featured as a ‘Hot Artificial Intelligence (AI)’ company by Forbes. Fractal has also been recognized as ‘Cool Vendor in Analytics’ and a ‘Vendor to watch’ by Gartner.